We can provide any type of computer you need from a basic terminal to a powerful graphics designing computer. 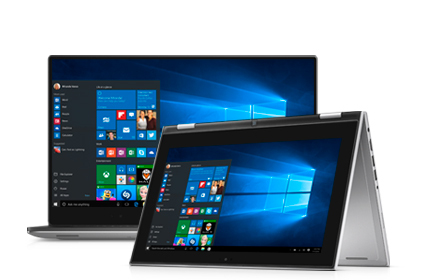 Our partnership with Dell will help you design the systems that you need and be tailor for exactly the work you want. Our computer sales department will walk you step by step on how to get the system you need. Affordable tower workstations for professional performance. Fully configurable and certified with Intel® processors and different optional graphics cards. 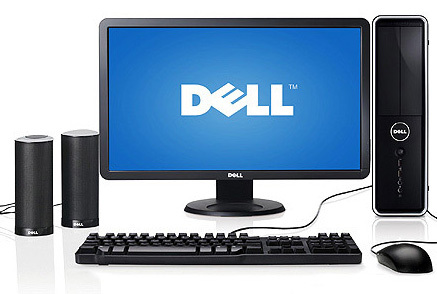 Dell has some of the best Workstations in North America, with great support and warranty claim turn around time. 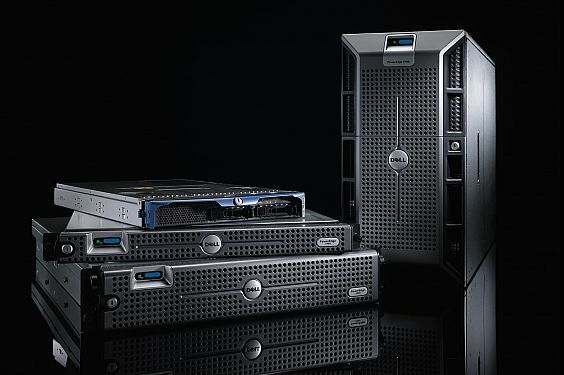 Updated with the latest Intel® Xeon® processors and professional graphics, Dell Precision Ultra-Speed drives and liquid cooling options, Precision Tower workstations and Servers deliver powerful and smooth performance for the most demanding tasks. 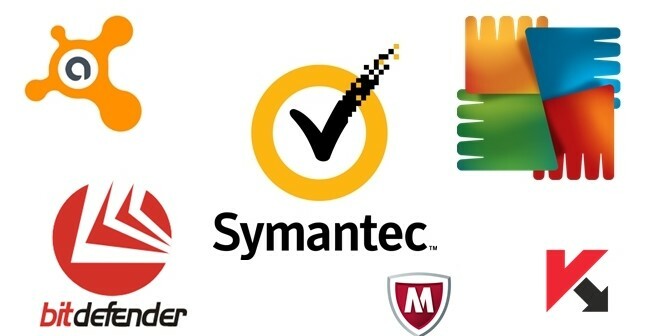 We can provide just about any program(s) you need for your business, from Microsoft Office, Operating systems and antivirus to other programs like Quickbooks, Sage 50, Adobe Suites, etc. We can install and configure them for you. Our selection is not limited to those types of programs, we have partnership with some of the biggest global distributors in order to bring you any software needed related to any type of business or project you might be working on.